So after more than three years of ownership and a 5000Nm passage from Finike to homeport Dora Mac is finally in Trosa. Spending one year in Turkey,crossing the Mediterranean and this season passing around Europe contains all you can ask for. During these years Dora Mac has also become quite well kown with all her pros and cons. 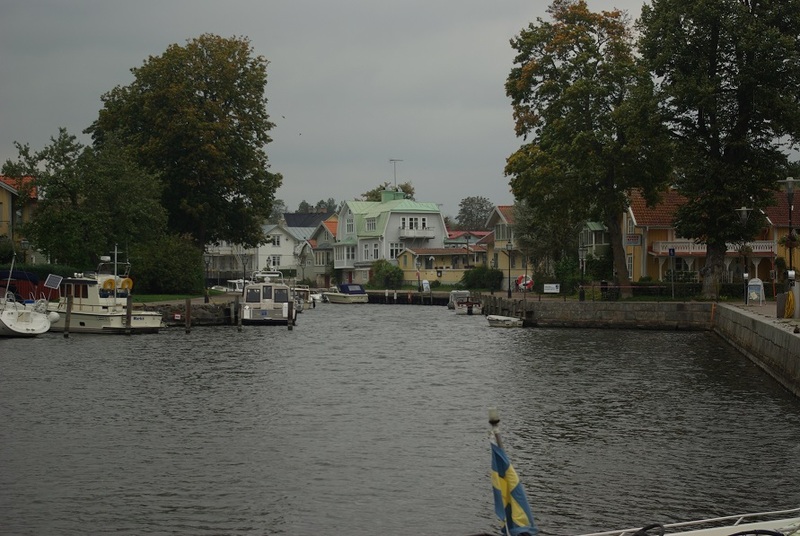 Trosa as seen in the lower picture is a pittoresque former fishing village known since late 1100 (very old for Swedish circumstances) and with Tureholm castle overlooking the bay has loads of interesting history. The village and the castle was badly burnt by the Russians in the Great Nordic wars early 1700 but rebuilt and being quiet in wintertime has quite a pressure from tourists in the summer. It´s close relation to the sea is still very apparent and in the guestharbour loads of boats from all over Europe make landfall in the summer. There are three different restaurants with reputation all over the nation open all year round bringing in visitors also in wintertime. If I came in here on a boat from foreign port I would call this place a gem. The future for Dora Mac is unknown. 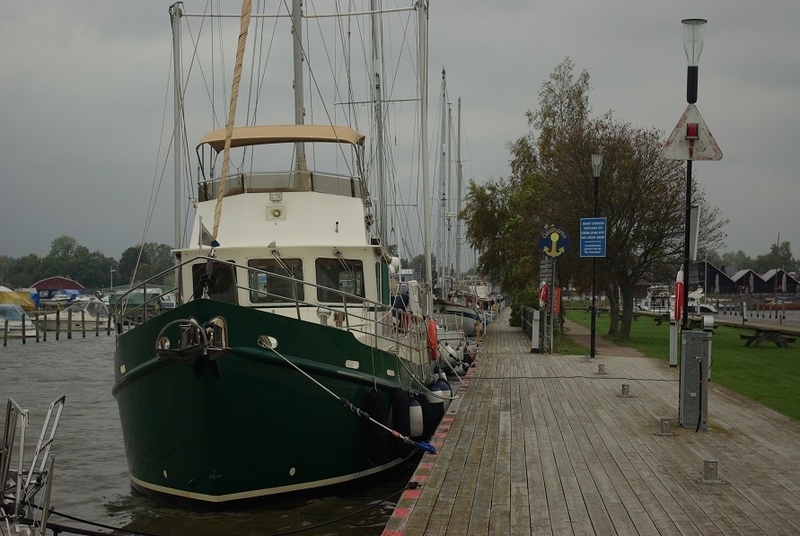 Spending a season in the Baltic going to St Petersburgh is appealing and sooner or later she has to be in Norwegian waters.